So why would you want to go organic? Well the reason is pretty simple actually: organically maintained lawns are healthier, stronger and better looking than synthetically maintained lawns. 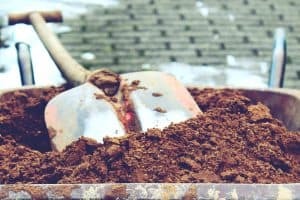 They may take a bit of hard work once you’ve cut off from the synthetics but once you do the soil will be able to combat things such as disease, weeds and drought naturally, which is more effective and sustainable over the long term. In fact, once the soil is healthy you might never again have to deal with pesticides, fertilisers or herbicides. 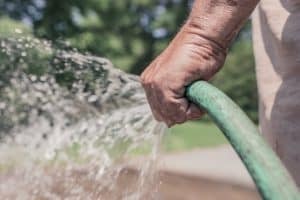 As you establish a healthy foundation in the soil, your lawn will start to build up an immunity against outside pressures, so there’s no need to add these chemicals. 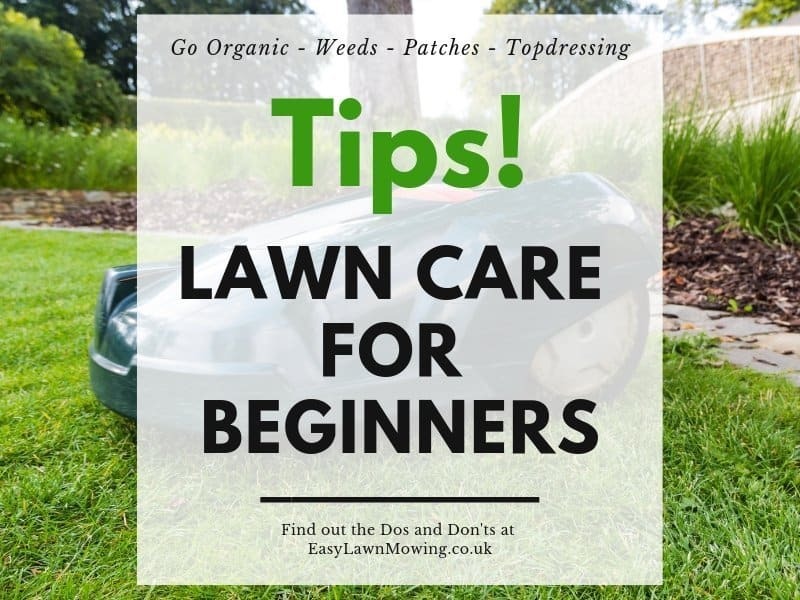 To get started down the road of healthier, stronger and better looking organic lawn, you’re gonna need to make a few changes to your weekly lawn care routine. But not to worry I’ll be helping you through every step and explaining how to do everything correctly. You may not see immediate effects as would synthetically but trust my in the end, going organic is just so much better. 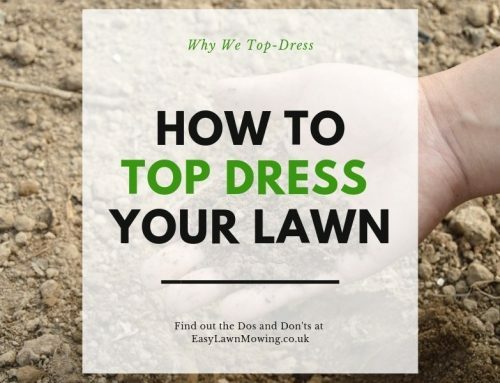 Now this is nothing different than a regular lawn care routine, you need to understand where your soil is at and which nutrients you need to add, making it uber important for everyone. 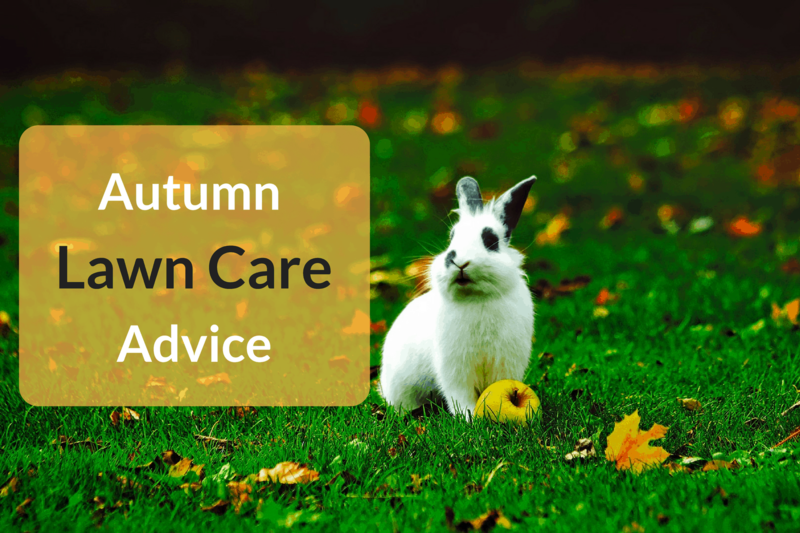 Just because you’re adding fertiliser doesn’t necessarily mean you’re doing your lawn any good, if it’s not what it needs then you’ll be adding excess which can often weaken and kill the grass. So just avoid guessing and take a few samples from different areas in your garden and send them away to be analysed. 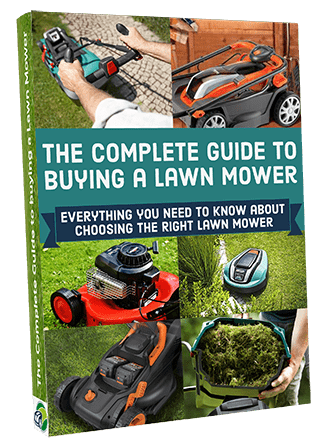 Also, once you get the results back and know which amendments need to be made, prepare your grass by mowing to about two inches, pulling up all the weeds, remove all the thatch (dead grass and roots) and aerate the entire lawn. This helps it absorb all the amendments you make much more effectively. 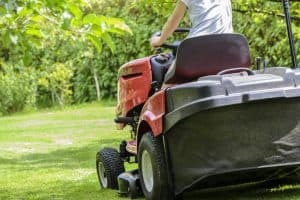 Ideally you’ll want to carry this out at the beginning of the season, around about spring to give the lawn time to absorb all of the amendments you make. As I said above, you’ll want to aerate your lawn just before applying any fertiliser to help it absorb all of the nutrients. Although if you have a lot of clay in your soil or if it’s showing signs of compaction then aerating can also be very helpful. To do this more effectively you’ll want to use an aerating machine instead of a fork or those spiked-shoes things. Instead of just creating big holes, the machine extracts plugs of soil from the ground which leaves much more room for oxygen exchange, root expansion, drainage and, as you already know, absorption of nutrients. However for us in the UK this could just cause problems, if the weather gets too wet then it can be difficult to remove the plugs and the hollow tines could become completely filled with soil, rendering them pretty much useless. Seeing as we will probably have to aerate much more often than our American counterparts it’s best for us to use either a chisel or solid tine. 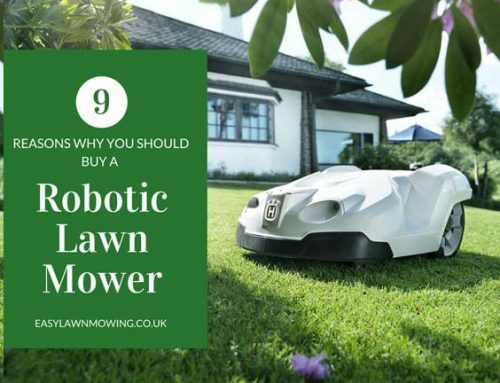 They’ll still do the job without causing our lawn too much stress. I would only use a hollow tine if the problem was severe and in need for a invasive procedure. 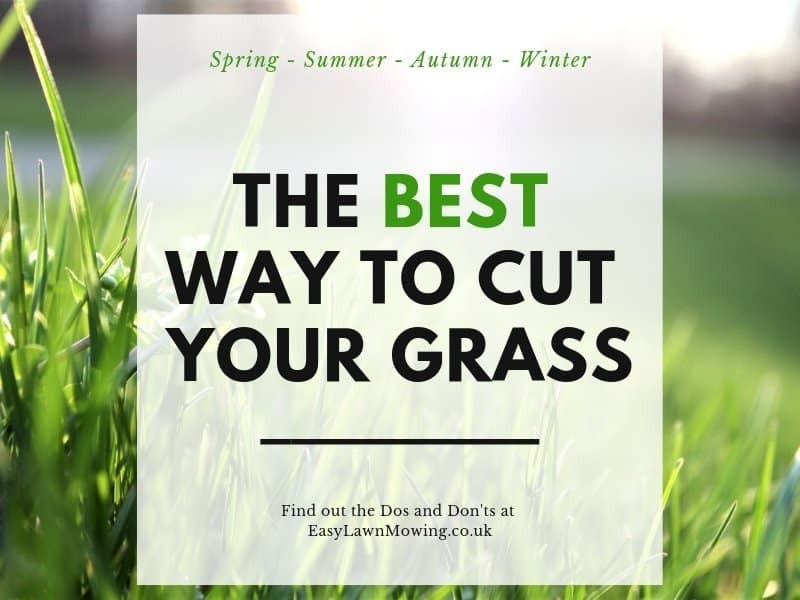 When it comes to lawn fertilisation, the greenest and best look grass comes from the healthiest soil and to get the healthiest soil you’ll need to be using organic fertilisers. 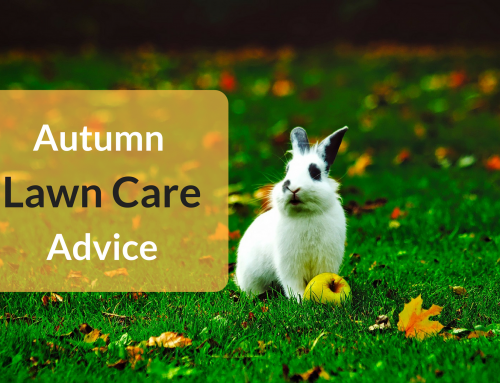 They release nutrients much slower than synthetic fertilisers which make them much easier for the lawn to absorb. So even though you might not see as quick a difference as you would with synthetics, over the long term your lawn will look much better. These fertilisers are made up with natural ingredients such as seaweed for potassium, bone meal for phosphorus and feather meal for nitrogen. Unlike synthetics, these feed not just the soil but also the living creatures and organisms within it. This addition of organic matter improves fertility, soil structure, drought tolerance and resistance against disease – synthetic fertilisers can do none of these things. Just as well as adding fertiliser, you’ll want to spread out compost across your lawn after you get the results back from testing, which is especially important for those with clay or sand heavy soil as it improves soil structure. They add essential organic matter to the soil and are packed full of beneficial organisms like bacteria, algae, fungi and nematodes – all of which improve the health of the soil. 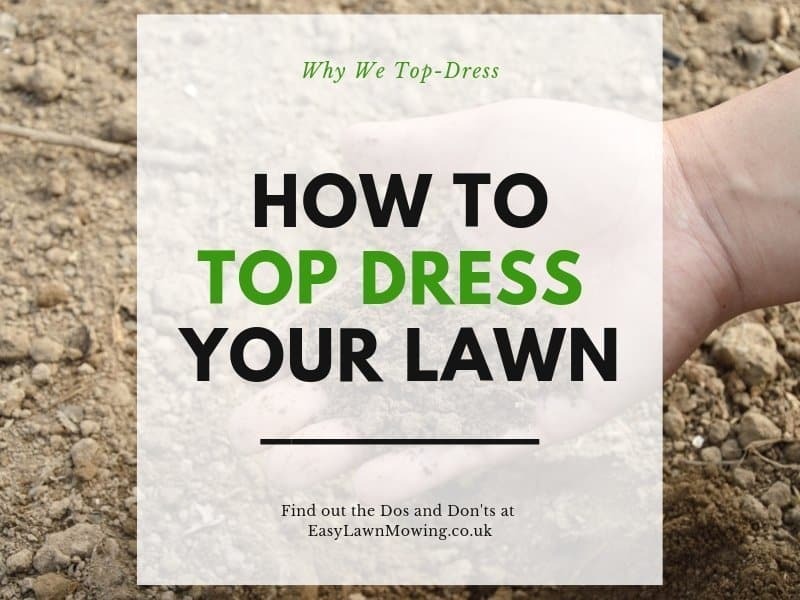 Lawns which have been treated with compost are much more likely to look green in the middle of summer whereas those which have not will begin getting brown spots and might even stop growing because of a lack of water. 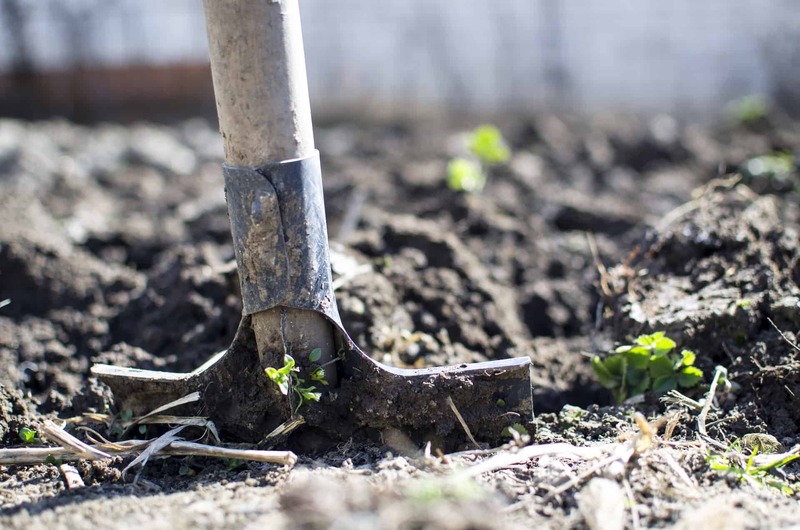 Similar to fertilisers, compost can reduce compaction, provide the soil with nutrients and increase drought tolerance, all of which are why you’ll see these great results. Look for compost that contains this organic matter and spread it across the entirety of your lawn at about half an inch thick. Even though both of these are very similar, there is one you should keep and one you need to clean up. Clippings are about 90% water so they will begin to slowly decompose almost immediately after being cut. This as you would expect provides the lawn with nutrients, so you definitely want to keep them. Thatch on the other hand is just dead grass and roots tissue found between the green vegetation and soil surface. With layers about half an inch thick the thatch blocks water, air and nutrients from reaching the roots, and can also house insects and disease. Even though some is okay, it’s still important to carry out dethatching, especially if you have loads of it. You can either use a bamboo rake or a power machine to remove all the thatch, It may take quite a bit of work but it’ll be totally worth it, and you can add it to your compost. Also remember that a naturally maintained lawn will rarely have to deal with thatch so after a while you may not have to concern yourself with it. Now this is probably the most important part of an organic lawn care routine and will take a little bit of commitment. You need to mow consistently and you need to mow tall, even if you don’t think it needs cut mow it any way. You need to keep it growing and mowing promotes growth. The longer the leaf blade surface the more that is exposed to the sunlight so more photosynthesis will take place, and therefore more growth. Just make sure you’re cutting accordingly to your grass type. For Cool – Season grass you want to keep it between 3 – 4 inches and for those with Warm – Season grass you want to keep it at 1 – 1 ½ inches. So make sure you’re mowing often enough to keep it within these parameters. You don’t want to cut too short otherwise you’ll prevent it from growing strong and healthy enough to fend off weeds, disease and the other outside pressures we have talked about. 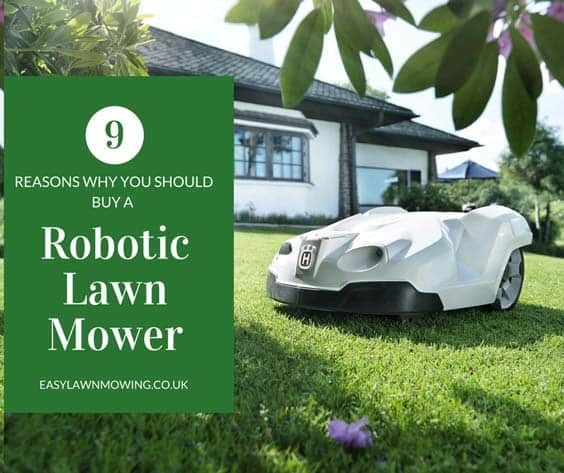 For best results I would recommend using a robotic lawn mower, they’ll work on the lawn as often and as consistently as you need, ensuring the grass height stays pretty much the same every day. 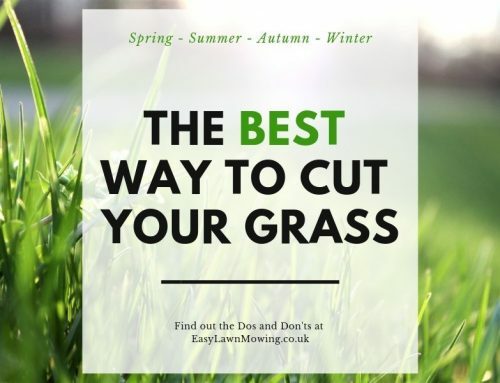 They also leave their tiny little clippings on the grass, which as we discussed is beneficial for the lawn, and of course reduce the workload on you. If you stop a few weeds popping up in your garden you can do one of two things, remove them and their roots by hand or you can apply an organic weed killer. If you’ve got some in the house you could even try using vinegar to dehydrate the weed down to its roots. However both of these are just a quick fix and will not fix the root of the problem, weeds are actually indicators of something bigger. For example crabgrass can to soil compaction which as we already know is treated with aeration. So from this perspective weeds can actually be helpful, even though you might be required to extra work. 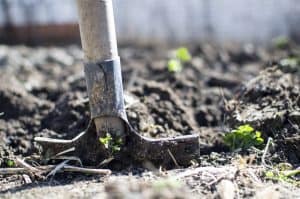 When you notice a bare spot has appeared spread some seed, cover it with a thin layer of compost and make sure you keep the soil moist, ideally water it lightly every day, until a couple of weeks after it germinates and grass starts to grow. Just make sure you don’t rely on the grass to regrow itself on its own as weeds will more often than not beat grass to these bare spots. Use an automatic shutoff sprinkler to control watering when you’re out. Thank you so much for all of the organic lawn maintenance tips! I’ve always wondered if aerating was important. I own a tractor but never wanted to purchase the attachment. Furthermore, I was scared of damaging my lawn with the spikes. Now I know it’s beneficial and necessary! Thanks again! Yeah it’s totally worth it, you’ll improve drainage, reduce soil compaction and you’ll let air and fertiliser into the roots. Just remember you only need to use it once per year, maybe twice depending on your situation, so don’t feel the need to go and buy one. I would just rent one for the day as it’ll work out a lot cheaper. I loved your post and was very timely, as we had our first gardening day of the season today! Because we have a small child, we are totally into organic lawn and garden and I’m glad to see that you’re recommending compost. I didn’t know that you can use vinegar to kill weeds. We’ll definitely give it a try! Aww great timing! Yeah I totally understand, you want to make your home as safe an environment as possible for your children, the ingredients in synthetics really could cause some serious harm so it’s much better going organic. And yeah I’ve heard vinegar works so give it a try!